If you’ve been following Metal Gear for as long as I have chances are you’re a fan of the award-winning series starring the four snakes. The action-packed series has managed to sell tens of millions of copies spanning several media, all of which have been on home-entertainment platforms. 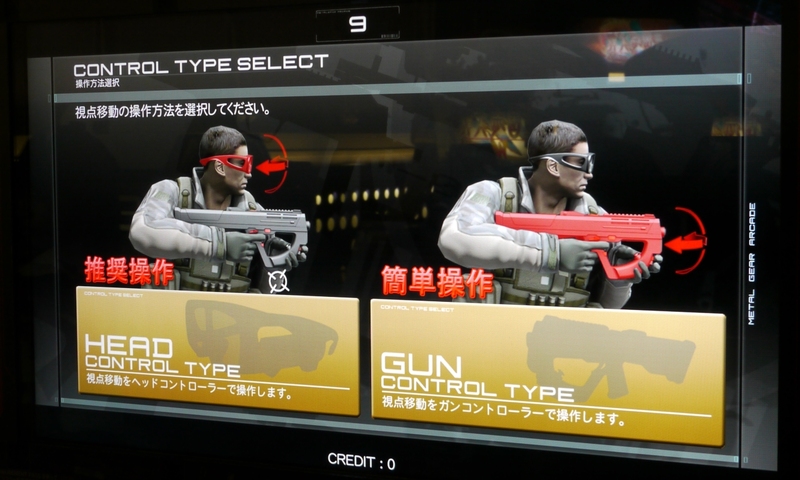 That all is about to change with what the Japanese are calling Metal Gear Arcade. 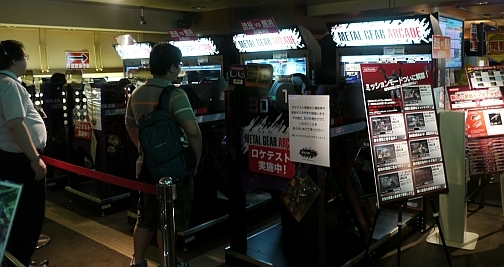 An all-new Metal Gear Arcade game is beginning to appear in large Japanese cities such as Tokyo. 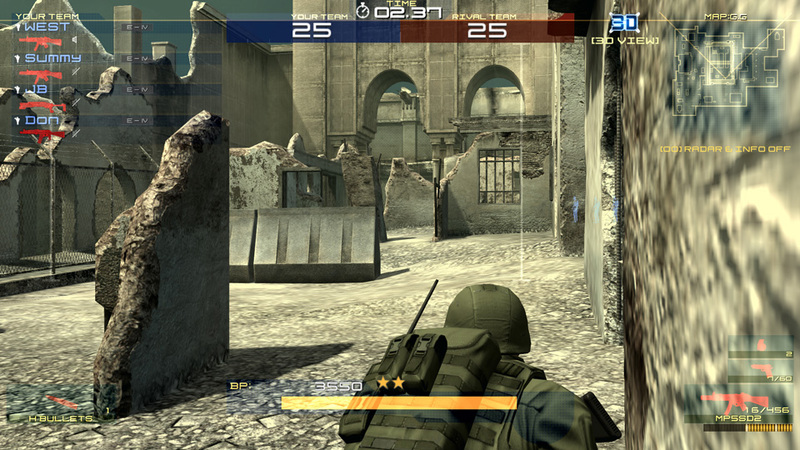 The game is set in a Metal Gear Online type of environment and not only utilizes giant plastic laser guns but even supports 3D technology. While Metal Gear Arcade has only been available for limited demonstration, it has been very popular and should be seeing permanent arcade release soon. 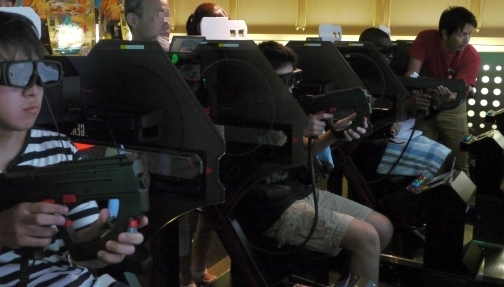 The question is, would you pay a few bucks to play a 3D Metal Gear Arcade? Post your response in the comments below after checking out the first images of Metal Gear Arcade.